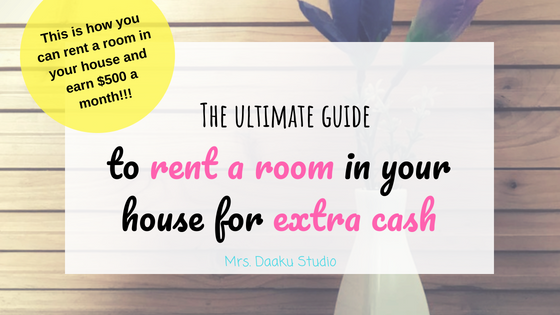 Have you thought of renting a room in your house for extra cash? If not, this post is most certainly for you. A few months back we shifted to a bigger house – 3 bedrooms + a study room. We are a family of 3, and that one extra bedroom is always locked. Sometimes my parents or in-laws visit us, but that’s just for a few days. So, I decided to generate extra income for that unused room. A little extra income is always good to have, isn’t it? Renting a room in your house will NOT make you super rich unless you have quite a few of them at desired locations. 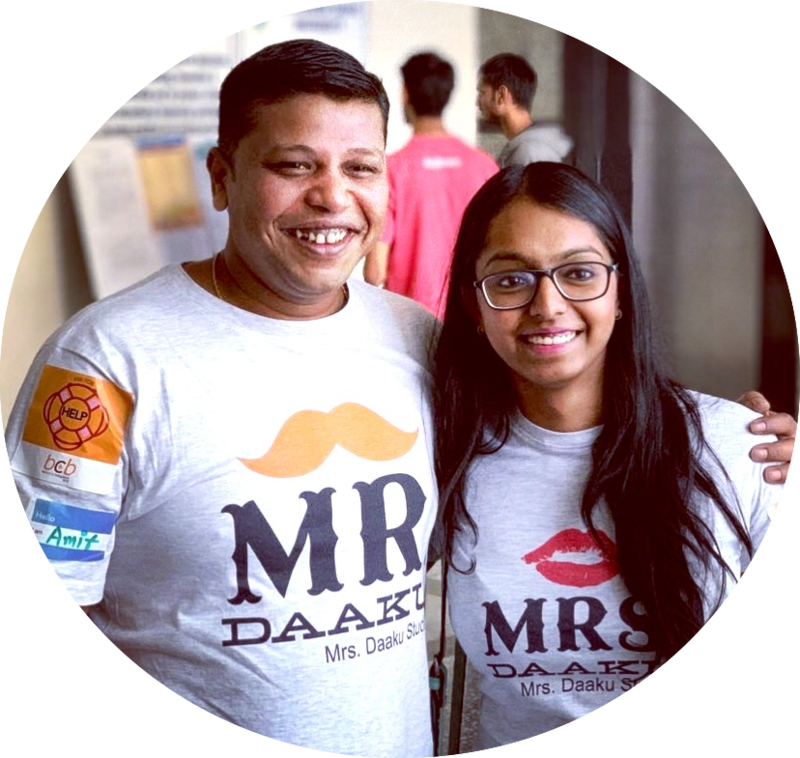 I know people who earn $3000+ each month with hosting travelers across the globe. 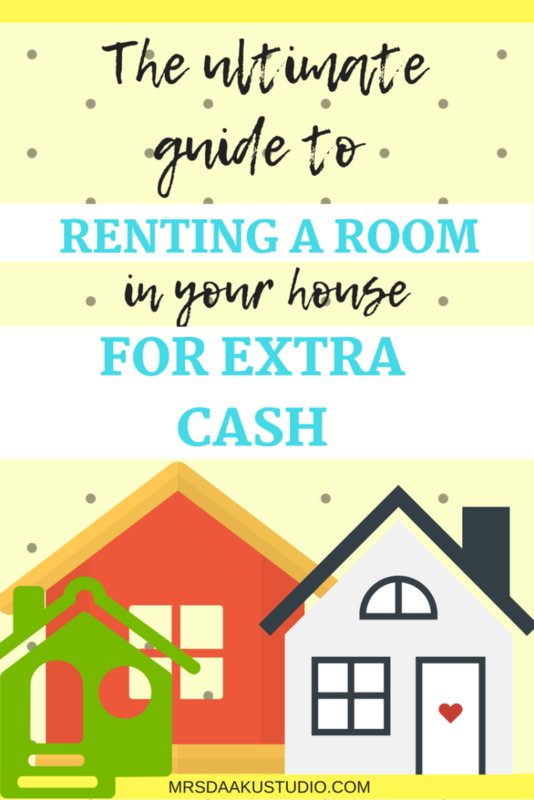 While renting a room for extra cash may sound super exciting, it requires quite a bit of thought. A lot of people are not comfortable living with strangers while others love the idea of extra cash. Whatever it may be – it is definitely NOT an easy decision to make. 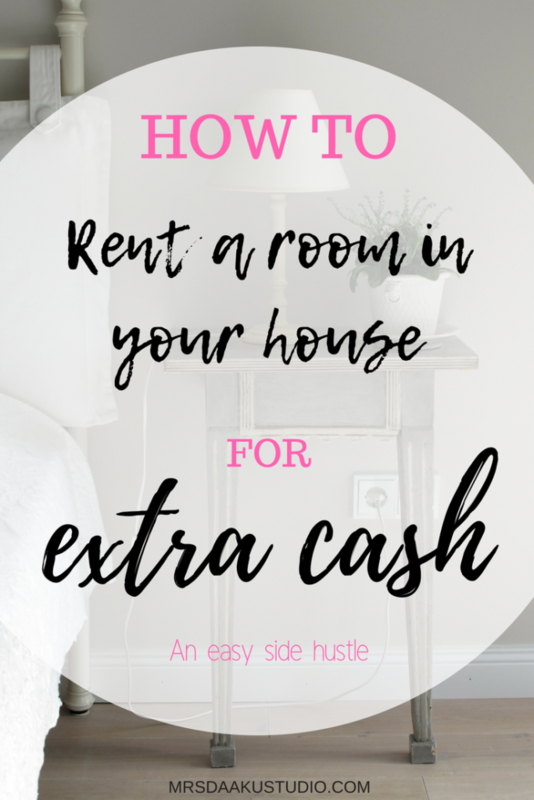 This post deals with renting a room in your house for extra cash on a short-term basis (such as for vacation), and NOT on a long-term basis. That is the obvious first step – check out whether you can actually rent a room in your house. If you are unsure, look up local laws, rent agreement and bylaws. Some societies and rent agreements expressly revoke the right to sub-let on a short-term basis. It is always wise to ask permission from the RWA (resident association) or a homeowners association (HOA) as well as the landlords before you starting renting a room in your house for extra cash. If they are ok with it, they might want to redo the contract and insert a few more clauses. A lot of other times, it will be a NO. You really do not want to be fined or thrown out of your own house! Research before you set a monthly rent. 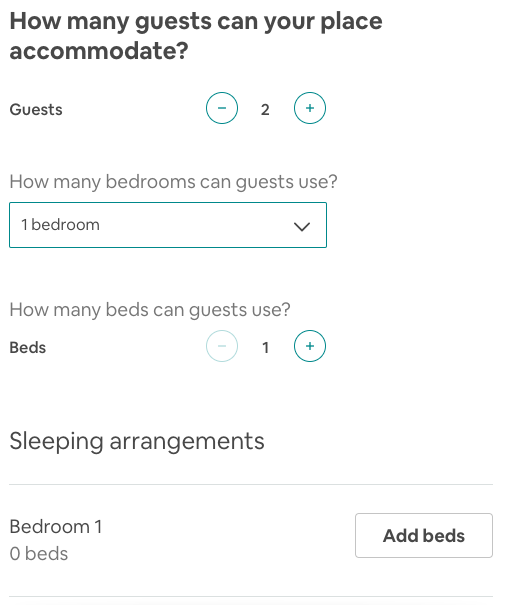 You can easily determine the rent of your room by checking what others are charging in your area, what are they offering with the rooms (for example, private bathroom, TV, WiFi etc) and more. I am saying this because you will need to factor in the cost of electricity, food, cleaning, WiFi and any other services you will be providing to your guests. 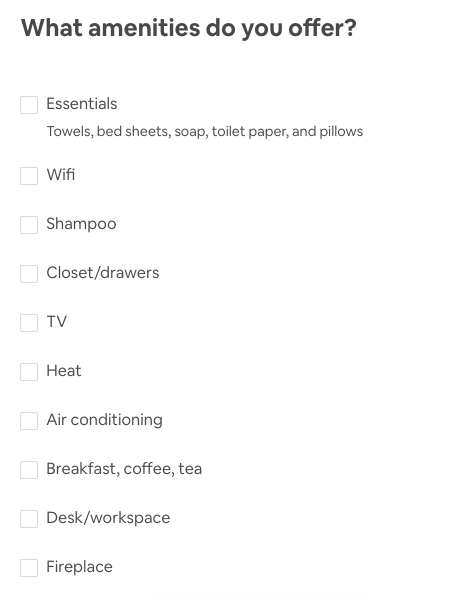 Advertise that you are renting out a room in your house. You do not have to spend thousands on advertising. There are many places you could advertise your room. You can start an Instagram account and connect with travelers. Collaborate with influencers and ask them to share it with their audience. A lot of them would be happy to do it in return for free accommodation for a few days. 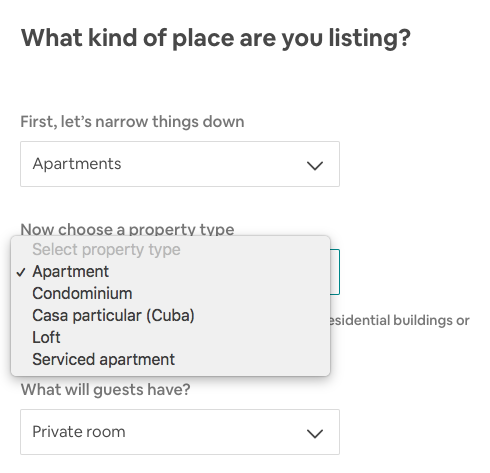 Alternatively, you can sign up on AirB&B (which is one the easiest but profitable ways of renting a room in your house for extra cash). I HIGHLY recommend this. You can sign up here. 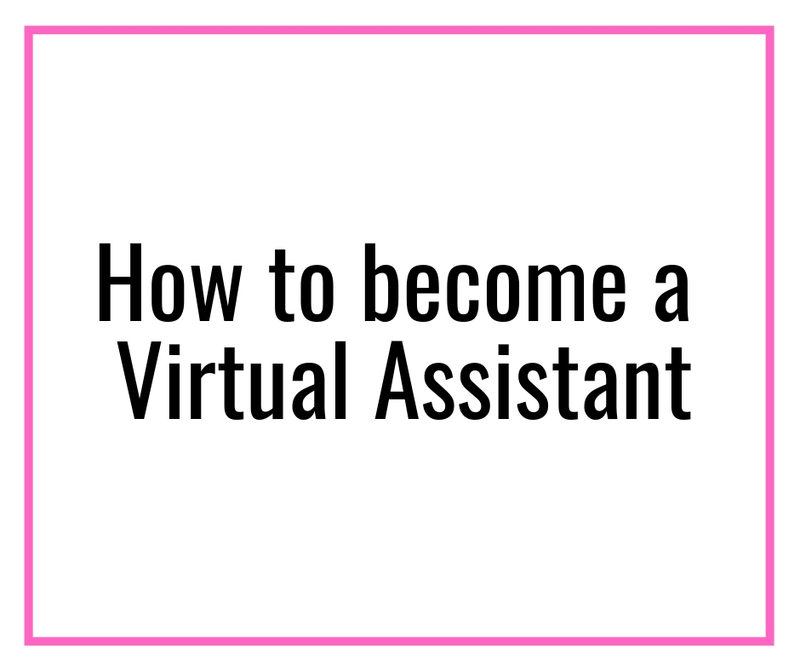 If you are looking to make a good income from renting a room in your house for extra cash, you want to have a great online presence. You can start a website dedicated to renting out your room with as little as $3.95 a month or Rs. 276 a month (if you are in India, you can also opt for Hostgator for Rs. 350 a month) or go with the free options. This step by step tutorial can help you set up a website with Bluehost. Lastly, always be honest in your listings – tell them exactly how big the room is, what are the add-ons, any dos and don’ts etc. Including a lot of pictures is the best way of doing this. Do put photos of the locality so travelers know what they can expect. 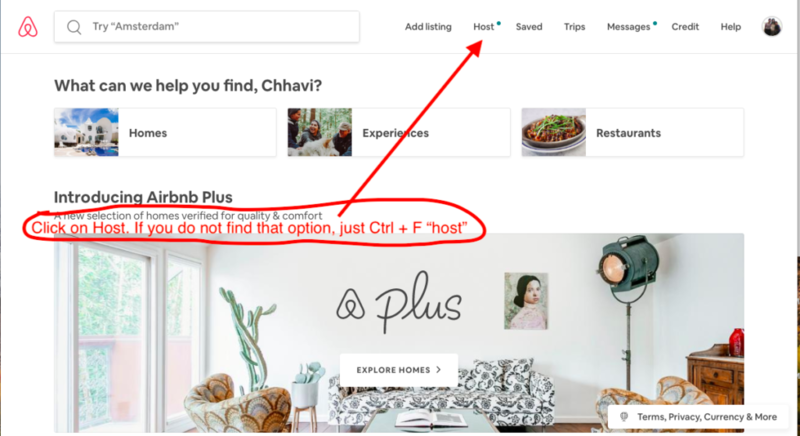 If you are renting out a room using Instagram connections or your own website, interview your new guests. Never just take any random person when renting out a room in your house. Interviewing will help you determine who you will be hosting, weeding out crazy people and determining if you can hit it off with them. 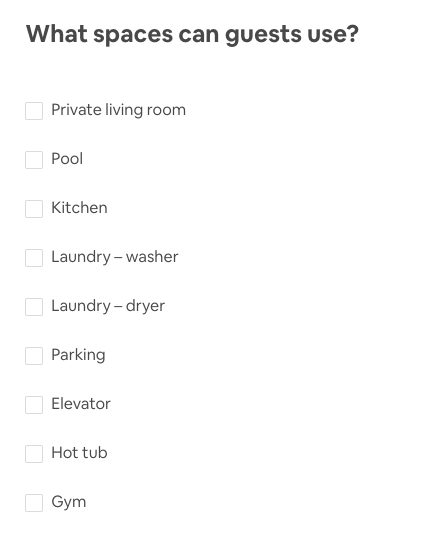 Always set the rules when renting a room in your house. You should always set rules for any guests. It is a great idea to discuss and clear out the dos and don’ts beforehand. Can they bring their friends over? Are they allowed to get pets? 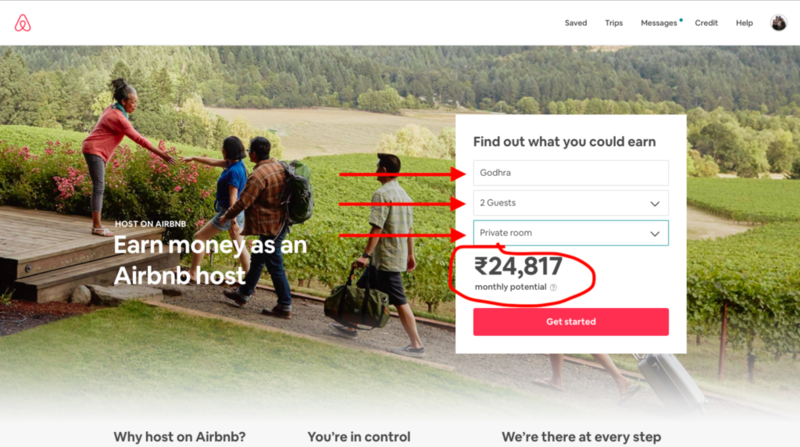 If you are looking to avoid the hassle, simply sign up on AirB&B as a host and get started. 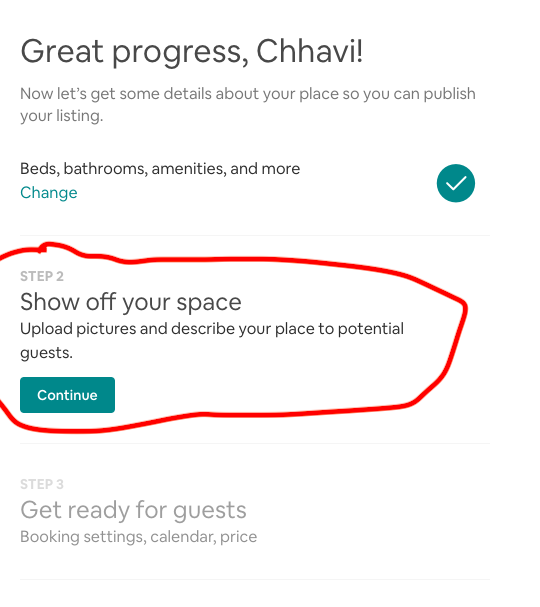 You will have to upload pictures, write a description and rules for your house. Everything else is taken care of by AirB&B – they even provide an insurance coverage of $1Mn. 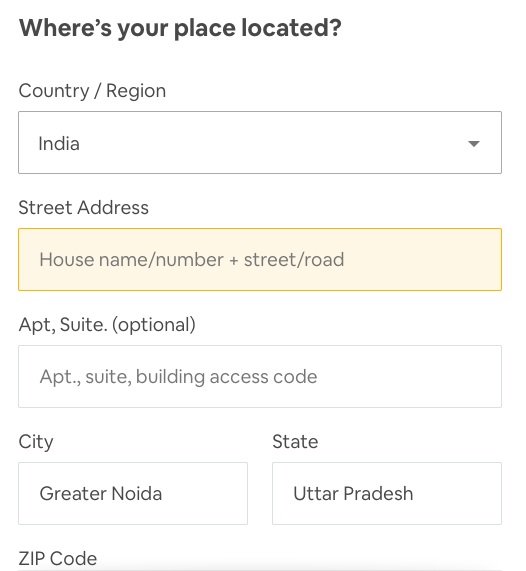 Here is how you can sign up with AirB&B, here. 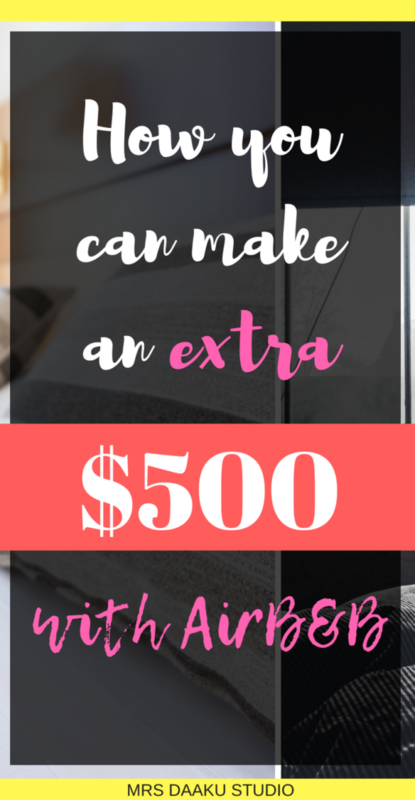 Would you ever think about renting a room in your house for extra cash? Why or why not? 4 stay at home jobs for moms with NO investment: Be location independent! 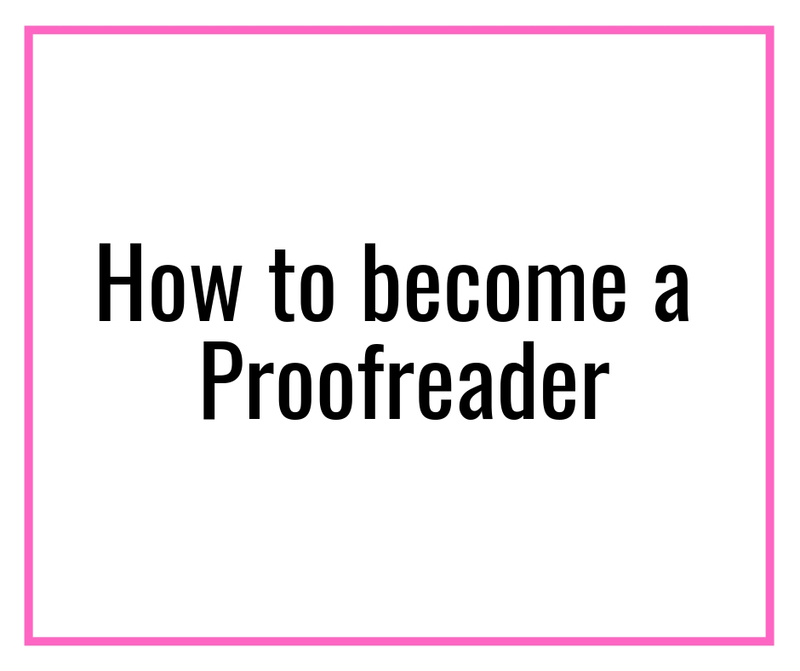 Grow your online income…Join freelance writers Den.